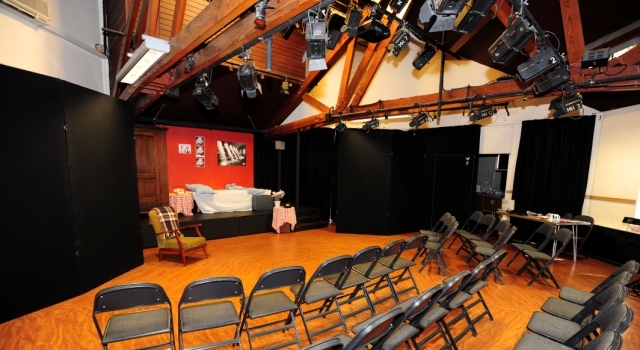 Epsom Playhouse is a great venue for activities! Information about events, activities, classes, societies taking place at Epsom Playhouse when the curtain is down! The Society as we know it today was inaugurated in 1898, although there had been a Literary Institute in the town for many years before that date.